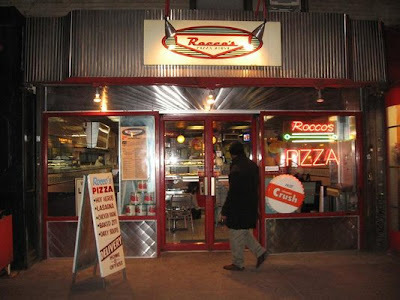 NYC Loves Pizza, And We Love Rocco's! Go here to find all the places that serve pizza in NYC. Can you believe how many there are? I think it would be hard to find a NYC block that doesn't have a pizza joint. 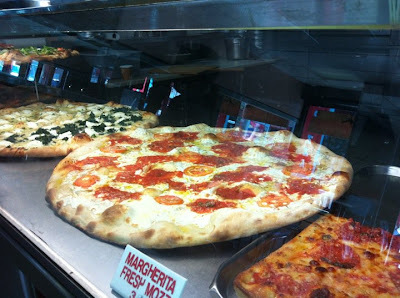 Our favorite slices came from Roccos Pizza Joint in Chelsea. 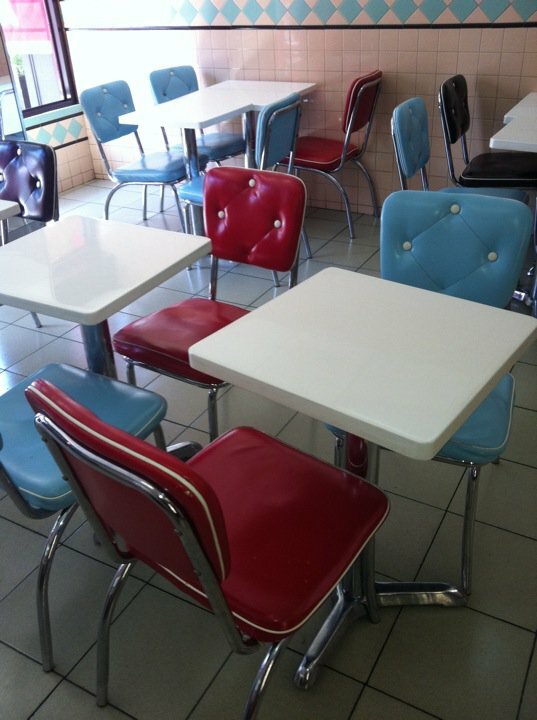 The eggplant parm was my favorite.